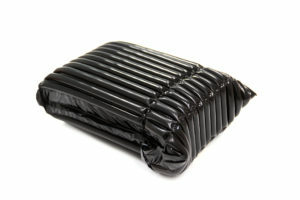 These inflatable, adjoining tubes work by remaining inflated throughout the shipping journey, ensuring the product arrives safely. Additionally, if one of the tubes (or chambers) is popped during transit, the other chambers remain intact. 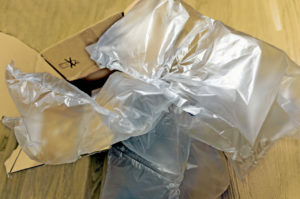 ChamberPak ships flat to save warehouse space and are recyclable. And other delicate, complex products. What does corrugated mean? What are flutes, mullen tests, and ECTs? 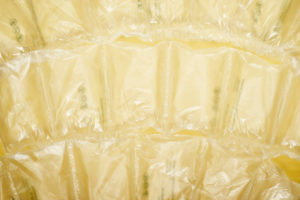 Learn about the standard sizes, specs, and more of corrugated boxes. These are the basics that make your custom printed corrugated boxes so successful! Copyright © 2016 · CS Packaging, Inc.